Here is another great sweepstakes! Register and make it happen for yourself! 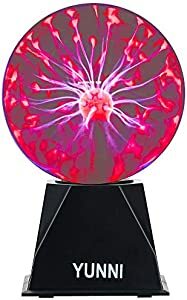 Plasma Lamp, Bigger Plasma Ball( 6 Inch), Dancing Plasma Globe with Music, Lightning Ball Touch & Sound Sensitive, Clear Glass Magic Ball Lamp Nebula Sphere Globe. Odds of winning: 1:1600. There will be 5 winners. Sponsored by Plasma Ball By S.Fish and Amazon. 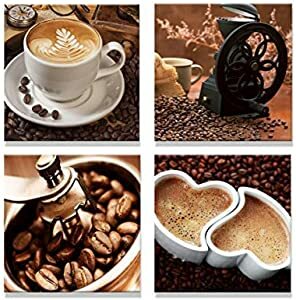 All you need to do is join, and keep checking back to register for more outstanding sweepstakes deals! You can enter as many times as you like – but you’ll never win if you don’t keep coming back to play!